I have ordered food from all the food apps mentioned above and have had a good experience using them. Here is my review for each app based on the offers they provide, delivery time and customer service. Swiggy provides different offers to different customers. They have a few chosen restaurants near your area that provide free delivery or 10%-30% discount. The delivery time taken for each order is within the mentioned time mostly.it may be late if there is some weather issue or traffic issue but most of the times the food reaches you within time. The customer service is also very good, if any item is missing from your order or if you get a different item in your order, you can always reach for help. you can either chat or call the swiggy executive and they resolve your complaint on time. So all in all my rating for swiggy will be 4.5 out of 5. 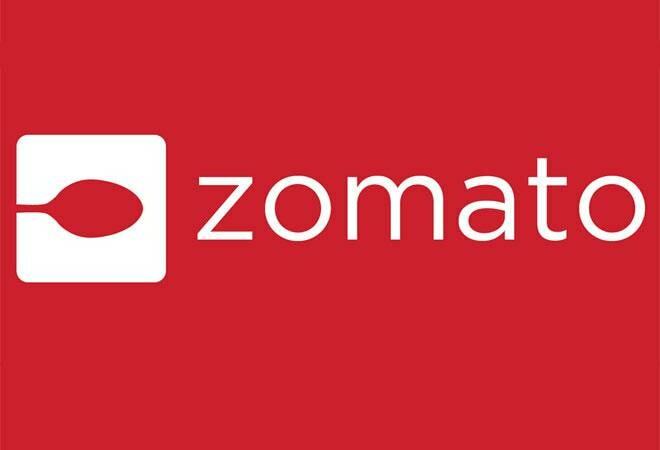 Zomato provides great deals to their customer, you can find codes online and use it while checking out. I’ve loved the offers by zomato they give you discounts up to 150 or 200. The delivery time taken for each order is within the mentioned time mostly. The order will be late in rare situations. The help provided by the executives is really good and they resolve your issues easily in a kind manner. Sometimes it takes time for the delivery executive to reach you due to the heavy traffic of the customers. My rating for zomato would be 4.6 out of 5. I’ve not have had any good experiences with ordering food from foodpanda. I’ve ordered thrice from foodpanda and all the orders were cancelled due to one issue or the other. Two of the times the order got cancelled as soon as I confirmed my order and one time the order was accepted and was out for delivery too but it never reached me the delivery executive was moving in some other direction and when I contacted for help they said to cancel my order after waiting for 1 and a half hour. My friend had ordered from foodpanda and she got the order but it wasn’t the same for me. So my rating for foodpanda would be 2 out of 5. All the reviews and ratings are based on my personal experiences. You might have some different experiences feel free to share your thoughts in the comments.